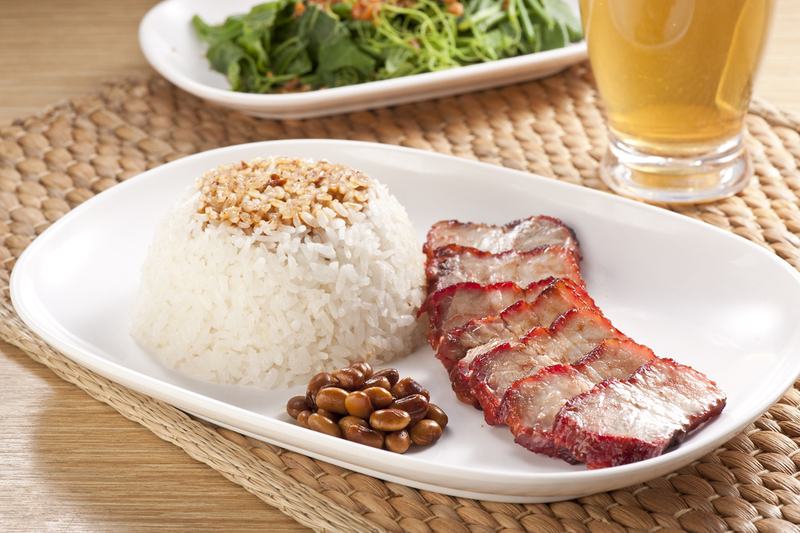 What Mary Loves: Hawker Chan is finally opening in Manila this July! Hawker Chan is finally opening in Manila this July! 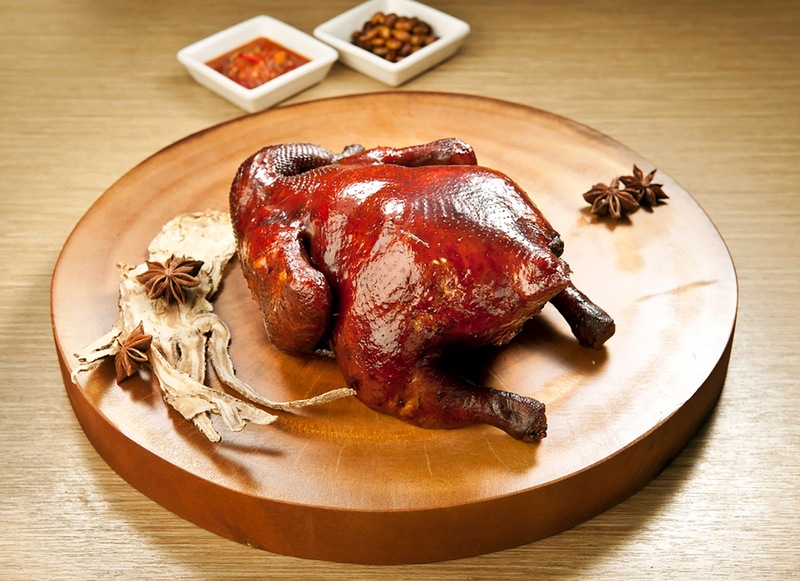 Hawker Chan is finally opening in Manila and it is opening sooner than you think. It has been a couple of months since the word got out that Hawker Chan is heading towards our shores. 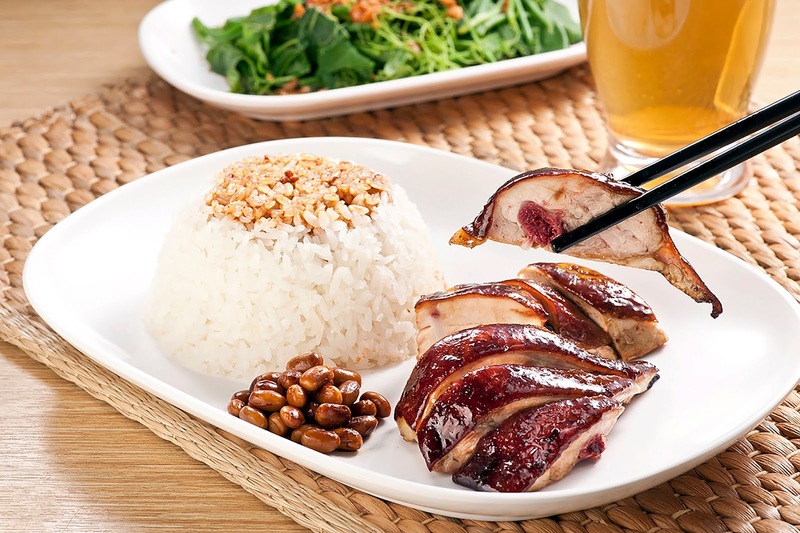 With almost ten months of waiting since FOODEE Global Concepts announced the great news, foodies in Manila patiently waited for updates on when they could take a bite of Hawker Chan's famous Soya Chicken. And of course its Roast Pork and Char Siew as well. And the wait is finally over as we count down on the number of days till Hawker Chan opens its first branch in town. Mark your calendars as Hawker Chan Philippines opens on July 26, 2018, 11 a.m. at Ground Level, Entertainment Hall, SM Mall of Asia!